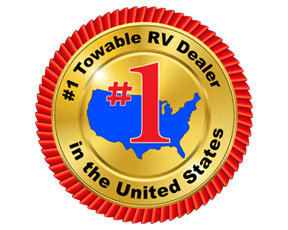 Imagine your family of 6 traveling the countryside with your home on wheels behind you where ever you land. 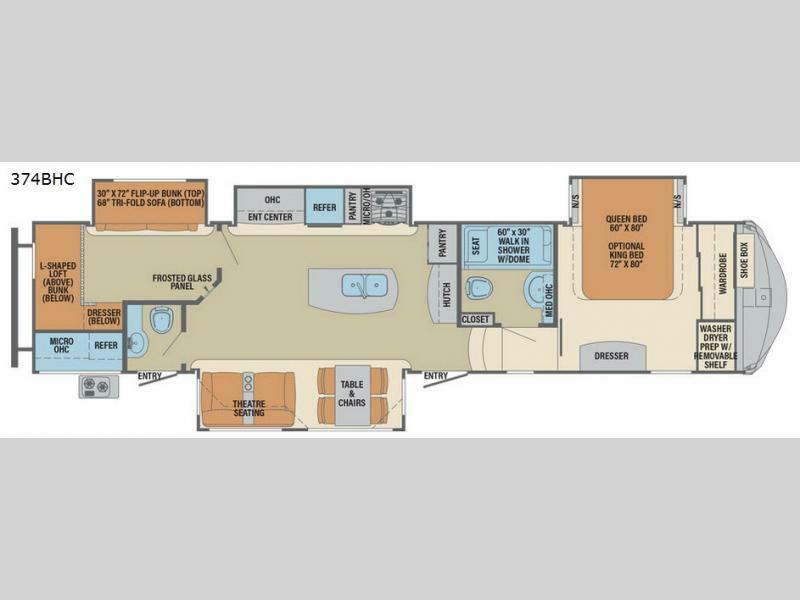 The kids are laughing and playing in their own bunkhouse, and you and your spouse are reading a book while laying on the pillowtop mattress on the opposite side of this Columbus Compass 374BHC fifth wheel. The next day you can make breakfast or lunch depending on what time you wake up with all the kitchen amenities provided. You might even choose to cook the sausage outside on the outdoor kitchen. The convenience of having a full bathroom for yourself and a half bath for the kiddos is a "must have" feature. Come see what else you can't travel without on your next vacation.